For me, it’s always been hard to wrap my mind around the fact that corals are actually living organisms. They eat, they fight, and they reproduce. Yet, I still tend to think of them as underwater rocks. However, the real shocker is that they are all currently in danger. Right now, coral bleaching is one of the largest threats to coral reefs all around the world. The current conditions have been declared the third global coral bleaching event. (4) Estimates have proposed that 20% of the world’s coral reefs are already dead and an additional 24% are endangered. (1) This event has been projected to last well into 2016, and very likely to continue spreading worldwide. (4) If nothing is done to help the coral reefs, marine organisms everywhere will continue to suffer. Kazan, Casey. “The Galapagos Islands – Destruction of the World’s Coral Reefs.” The Daily Galaxy. N.p., 16 Dec. 2009. Web. 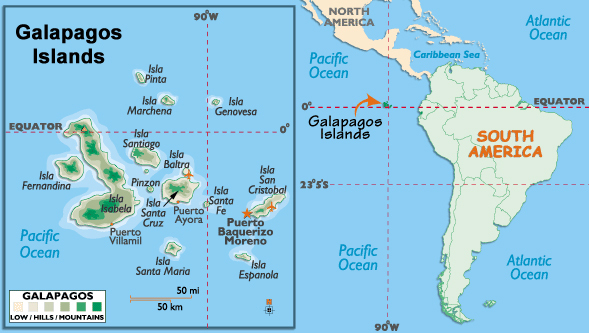 <http://www.dailygalaxy.com/my_weblog/2009/12/galapagos-islands-a-harbinger-for-the-destruction-of-the-worlds-coral-reefs.html>. Viets, Patricia. 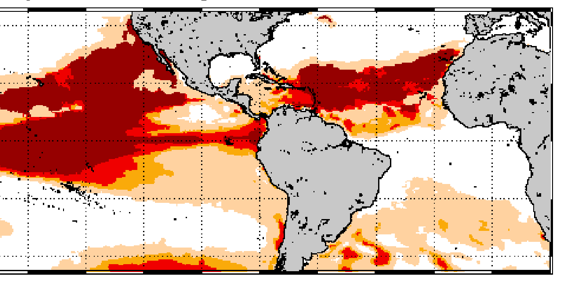 “EL NINO CAUSING CORAL BLEACHING IN GALAPAGOS, NOAA ANNOUNCES.” NOAA, 20 Jan. 1998. Web. <http://www.publicaffairs.noaa.gov/pr98/jan98/noaa98-004.html>. “NOAA Declares Third Ever Global Coral Bleaching Event.” NOAA, 8 Oct. 2015. Web. <http://www.noaanews.noaa.gov/stories2015/100815-noaa-declares-third-ever-global-coral-bleaching-event.html>. This entry was posted in Uncategorized and tagged 2016, Angela, bleaching, coral, El Nino, extinction, Galapagos, Pacific, reef. Bookmark the permalink.